Fibre Structure states that each and every fibre from their manufacturing (man-made fibres) or during development (natural fibres) creates and develops its own and specialized structure. It might be the chemical structure, crystalline structure, amorphous structure and/or morphology. This structure can be modified during processing. The structure equally influences the processing conditions as well as the properties of the fibre. With this background, the present book deals with different fibres and their structures. Different aspects of structure are dealt separately in a concise and compact manner. 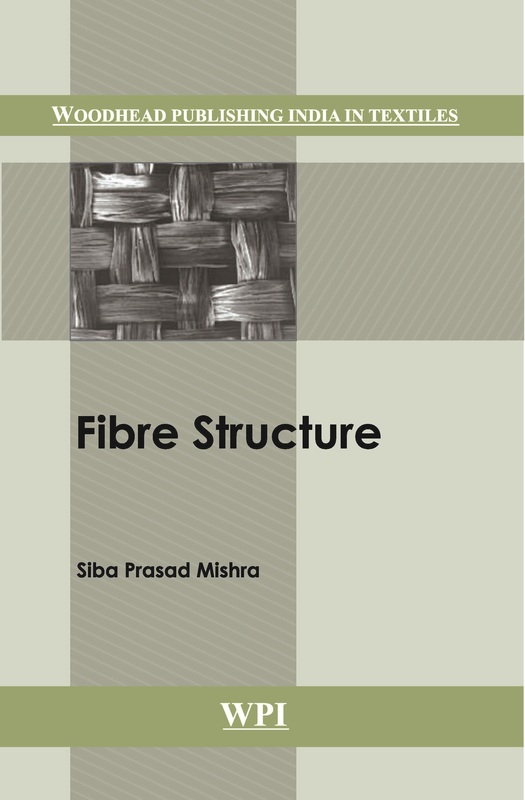 This will serve as a reference for researchers, technologists as well as professionals as a reference book to know about the structure of different fibres and their measurement.